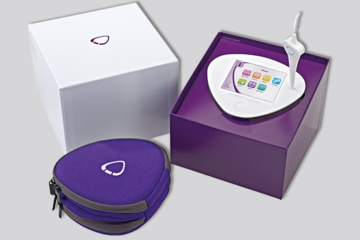 Delivery includes cycle computer with sensor, battery, power supply unit, USB cable, as well as the PC software for downloads. Warranty period is 2 years. 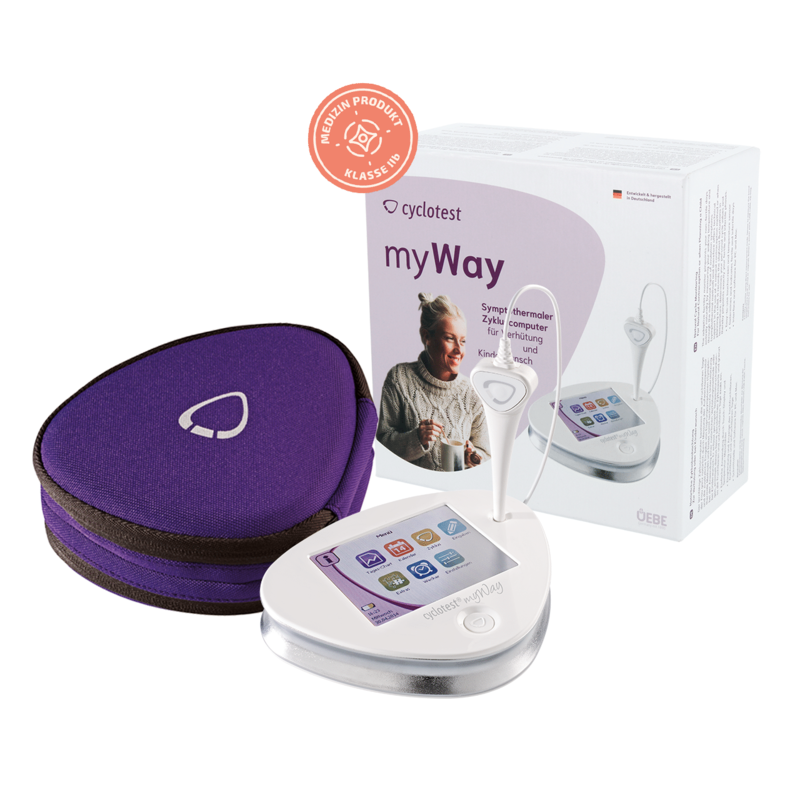 You can find additional information in the user’s manual for cyclotest myWay under Service.